I was pretty excited about reading Woman much missed, being a huge fan of Hardy’s novels. Purely coincidentally, I picked up a copy of Far From the Madding Crowd last week, a book I read some ten years ago when I first discovered and fell in love with Victorian literature. A colleague spotted me clutching the book, published in tandem with the film set for release this year (with Carey Mulligan in the fiery role of Bathsheba). We soon found ourselves gushing over Hardy’s brilliance, quoting favourite lines from his works and analysing TV adaptations (we agreed Gemma Arterton and Eddie Redmayne as Tess and Angel in Tess of the d’Urbervilles was particularly brilliant casting). Hardy was a man caught between Victorian industrialisation and early twentieth century war. He’s rather out on a limb, I would argue, and his literature echoes that. Perhaps he is most loved for taking us away from city life to the harsh, poignant realities of rural life. What I really like about Hardy is that he writes real, flawed male and, importantly, female characters in a time where women weren’t really able to have a voice of there own. His confused, cruel, victimised, feisty women are a cut above the either virginal or haggish women that Dickens was alone preoccupied with. Hardy’s female characters are, if you will pardon the pun, hardy. 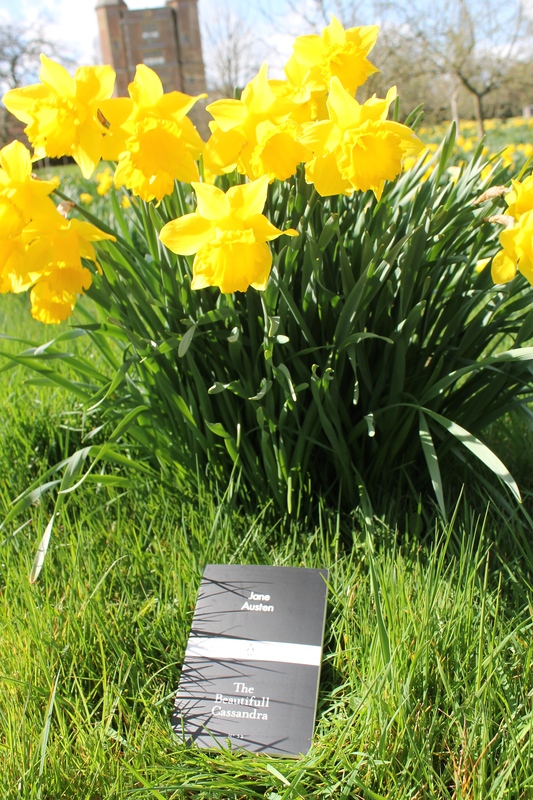 As a result, I was keen to read the poetry collected together in this Little Black Classic, written in honour of his deceased wife. What did Hardy miss about her? Why did he fall in love with her? Who was the woman who would walk through the pages with me? A couple of things really struck me about Mrs Hardy. I found this very touching, particularly because this quirk of hers would really irritate me. As someone who always justifies my reason for leaving a room, however menial (normally explaining that I’m just nipping to the loo to my poor colleagues), I don’t think I ever exit silently. How rude! 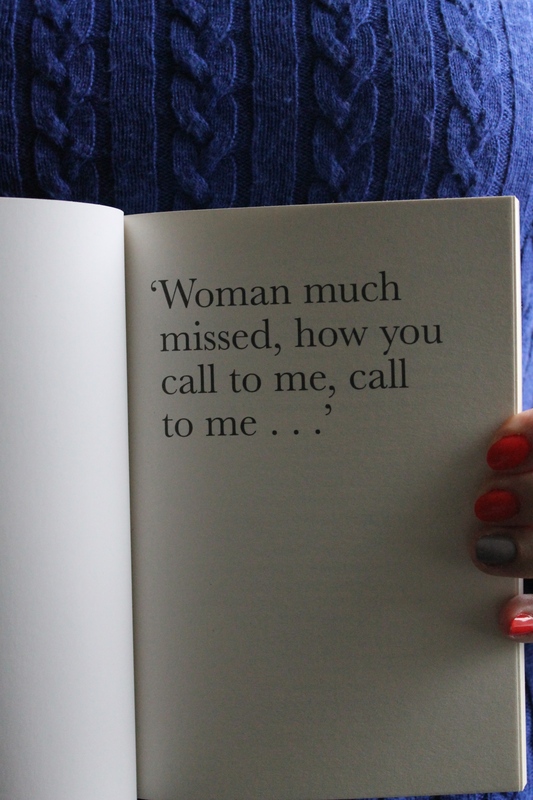 Perhaps it did once drive Hardy to distraction, but his celebrating this quirk of hers in his poetry is rather lovely. In ‘Lament’ Hardy essentially describes his wife as a keen party-goer – whether it was a lawn party or dinner party. She loved the change of seasons, and Christmas, and the celebrations both brought. She would have been “bright-hatted and loved” and “Her smiles would have shone With welcomings.” It sounds as though Mrs Hardy was very sociable, welcoming both the varying celebrations that each season brought and welcoming her guests with equal relish. It was clear that Mr and Mrs Hardy shared a love for the countryside and the sea. The poems are littered with these images and there are so many references to rain. I’m not sure whether this is a creation of his mourning or whether the West Country was unfortunate to suffer a few years of awful weather but, heavens, there is an awful lot of rain in Hardy’s Wessex. These quotes are taken from two separate poems. The image of Mrs Hardy, windswept by the sea stayed with me, although I still struggled to make sense of who she was. She just didn’t jump off the pages for me in these poems. Really, what was entirely spelt out, was Hardy’s grief. Here is, very obviously, a man in mourning, desperate to be in her place instead. It was clear to me that I needed to head to the seaside, in order to have my own hair flapping free and taste that salt-edged air. This was no hardship, as I do like to be beside the seaside*. I decided to read up more on Mrs Hardy beforehand so that I could take her with me to the scene that she seems to favour, certainly in Hardy’s poetry. I was very surprised and, truth be told, rather upset by what I found. The woman of Hardy’s poetry and the woman I read about didn’t seem to be one and the same. Emma Glifford was from Plymouth (my Mum’s hometown) and married Thomas Hardy when she was 34, which seems rather late in life for a Victorian woman to marry. After twenty years, their marriage became strained, possibly because they were unable to have children, possibly because Jude the Obscure came between them, having many poignant parallels with their own life together. They began to spend time apart and Hardy met another woman. Emma became a recluse while Hardy started a new life with his mistress. She died at the age of 72, and amongst her possessions Hardy found a diary, essentially a burn book, listing all of Hardy’s wrongs against Emma. A seed of guilt grew and grew, and Hardy never forgave himself for the unhappy life he had created for his wife. Hence this collection of terribly sad poems. Needless to say I have paraphrased this enormously; there are many more complexities to their lives that my words won’t do justice. With this in mind I headed for Dungeness, a place so eerie it could be the perfect setting for tragic poetry and ghostly figures from literature. It also has a nuclear power station. Ooh er. A hotspot indeed! Dungeness is, admittedly, on the English Channel, whereas Hardy was linked to the West Country and the North Atlantic. But I am one woman with one salary, and the West Country was a long way to travel for a brisk seaside walk. Appropriately, it was a miserable, overcast day with plenty of drizzle. Hardy would have approved. Consequently, I didn’t tread the pebbles or approach the water as much as I would have liked. I was also full of fish and chips and although a good helping of sea air did me good, my heavy, cold body and wet hair craved a good cup of tea at home. 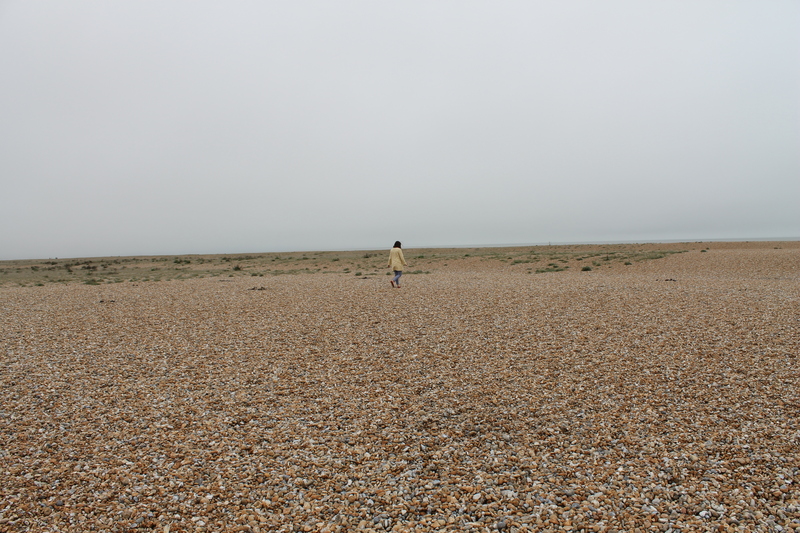 Dungeness is an important place to my family. We make an annual trip to the scene (the UK’s only desert, did you know) and revel in it’s weird, desolate atmosphere. There is something very compelling about it. It seemed like a good place to take Hardy and his wife. Sure enough, I could picture her, holding on to her hat as she strode along the shingle, a dot on the bleak landscape. 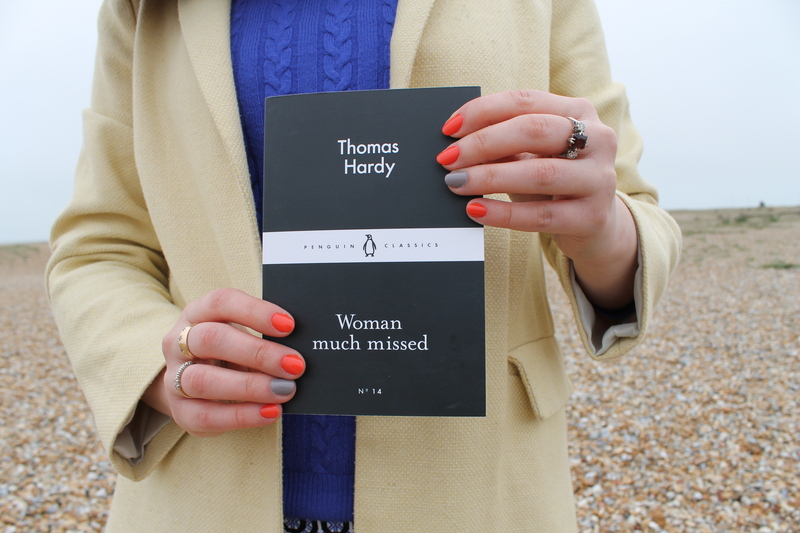 I feel very sad for Mrs Hardy, and Thomas Hardy too. His poetry clearly includes a lot of poetic license, his guilt translating to grief throughout. Their story could almost be found between the pages of one of Hardy’s own novels. Thank you so much Poppy for picking Woman much missed. No. 14 because we became friends when we were 14 years old! Next time I will be blogging about The Beautifull Cassandra.